North America Forum»Forum ›Knights Fable ›General Discussion › Latona, Helen, Fantasia exchange? 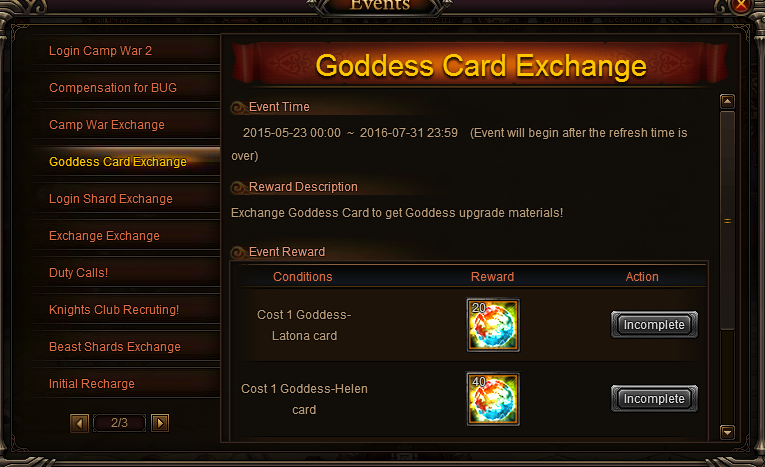 They need to add a goddess exchange for those ppl who spent too much gold and got fantasia in monopoly. 2019-4-21 23:01 GMT+8 , Processed in 0.050597 second(s), 42 queries .